Why is having an SSL certificate so important? In July of 2018, certain web browsers started to give users warnings whenever they visited websites that were deemed to be insecure and offered various security risks. Understandably, warnings such as these can put visitors off from visiting a website and can reduce traffic. However, what many people do not know is that having an insecure website can also have a negative effect on rankings within search engines. 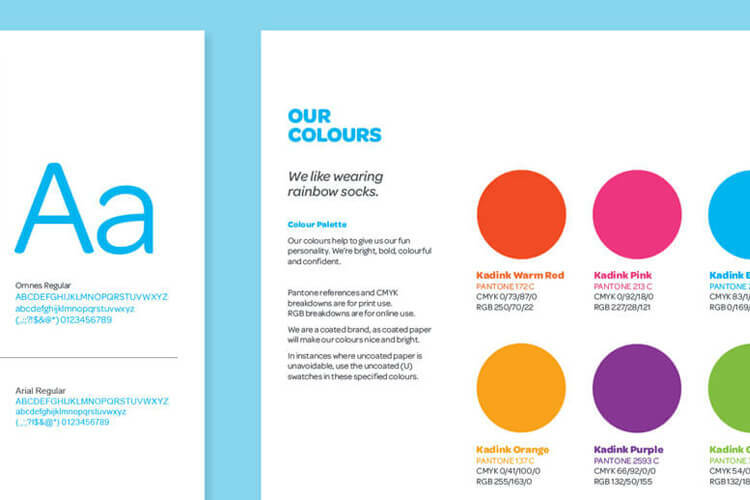 When looking at a web address you will have seen the letters HTTP or HTTPS at the start of the web address. Hyper Text Transfer Protocol (or HTTP) connections are deemed insecure. The HTTP is the protocol in which a user's data is sent between their web browser and the website they are visiting. With an HTTP connection, any data transferred back and forth has the potential chance of being intercepted at any stage in the online connection. Quite simply, the ’S’ at the end of HTTP stands for ‘secure’. However, HTTPS connections are secure. They have an end to end encryption which means that anyone hoping to intercept communications between the web browser and the website will be unable to do so. In particular passwords, debit and credit card details are kept protected and secure. So how do you change your protocol from HTTP to HTTPS? 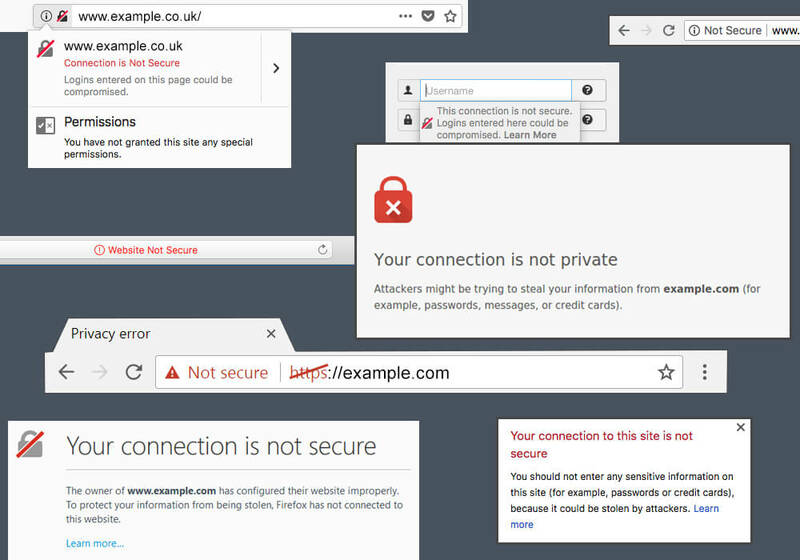 By adding an SSL/TSL certificate to your server will give you that all-important secure connection to protect your site visitors. Do you ever see a padlock symbol next to a web address? That implies that encryption is in place. Secure Sockets Layer (or SSL) has actually been around for many years and was once the only security protocol available to webmasters. Nowadays, there has been a new protocol added to web security toolkits: TLS (Transport Layer Security). In fact, the majority of the time, TLS is added to servers instead of SSL but will still be known as SSL. Does having an SSL help SEO? I mentioned earlier about how a secure website can deliver to you a higher ranking on search engines, well this is not a new fad. It was in fact in 2014 when Google’s search ranking algorithms started to use HTTPS as a search signal. Simply put, Google wants to ensure that the websites they direct people to are secure and have little security risk. Therefore, with the amount of websites on the web now, your site could be getting outranked by a similar site simply down to the security that your website has in place. As web browsers and functions get more complicated, HTTPS will also be vital for any website looking to deliver push notifications and access to device cameras, GPS or other hardware. 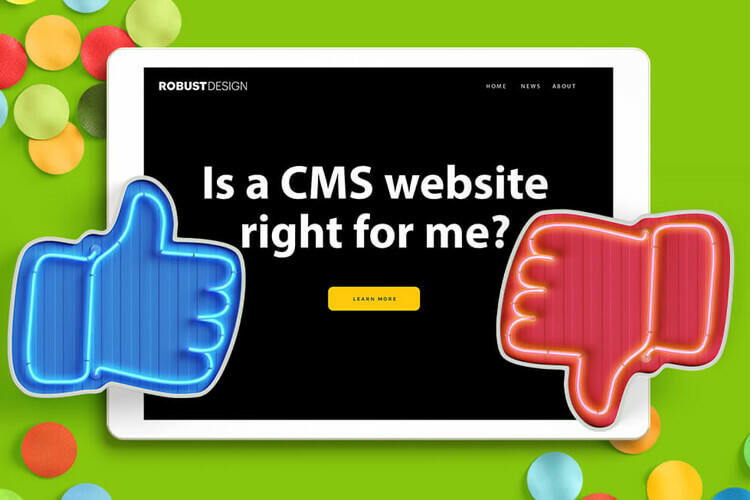 Do you really need a CMS website?